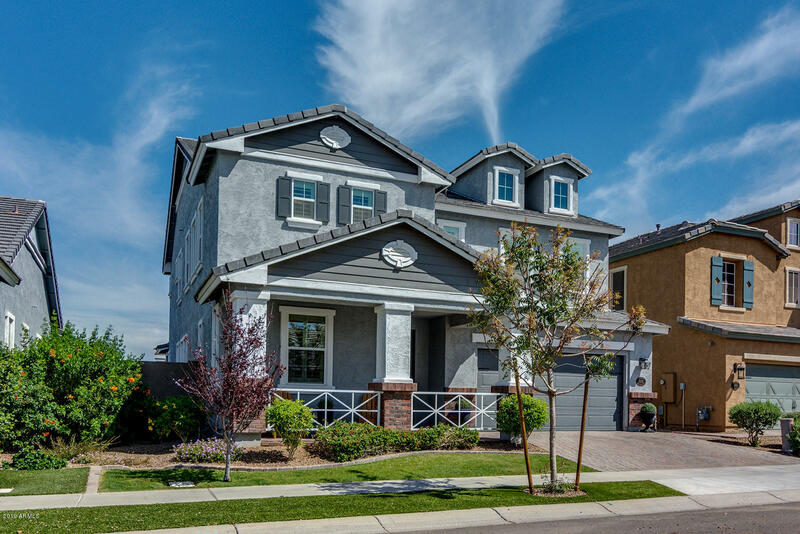 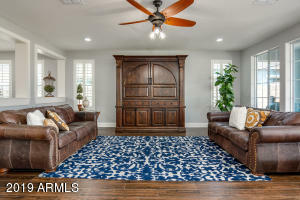 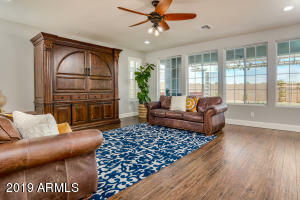 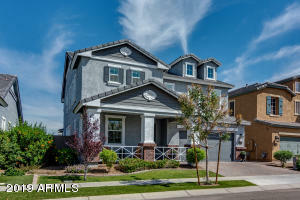 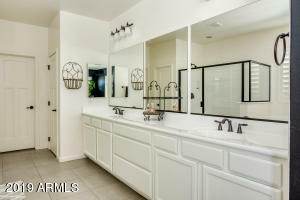 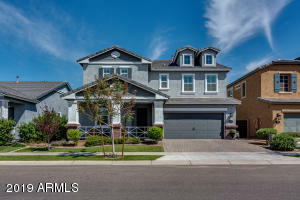 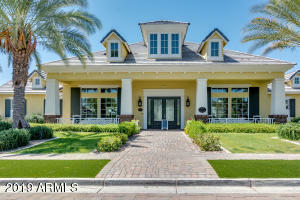 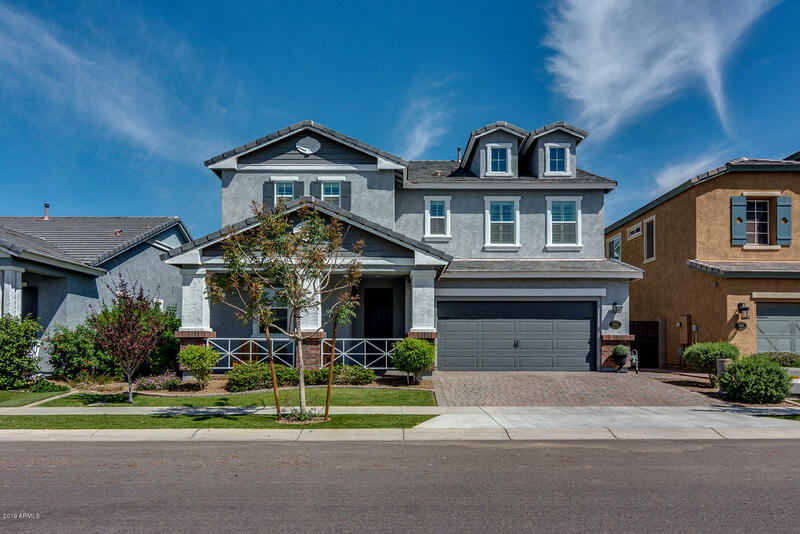 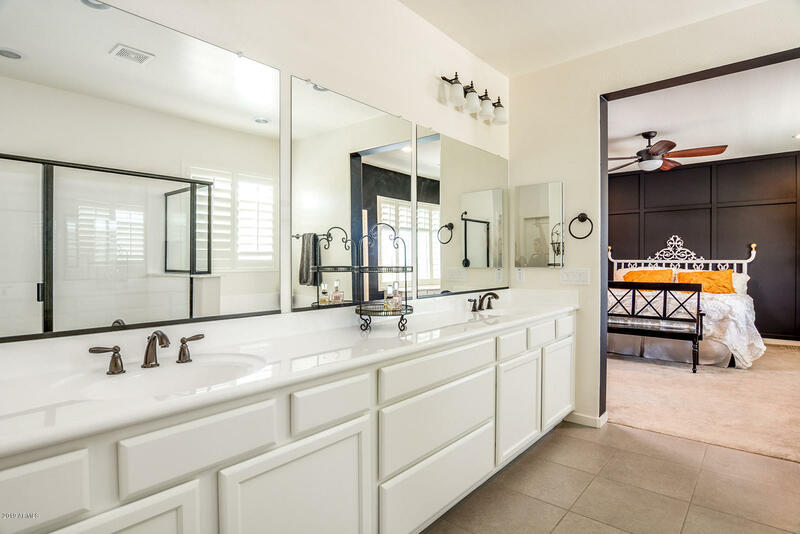 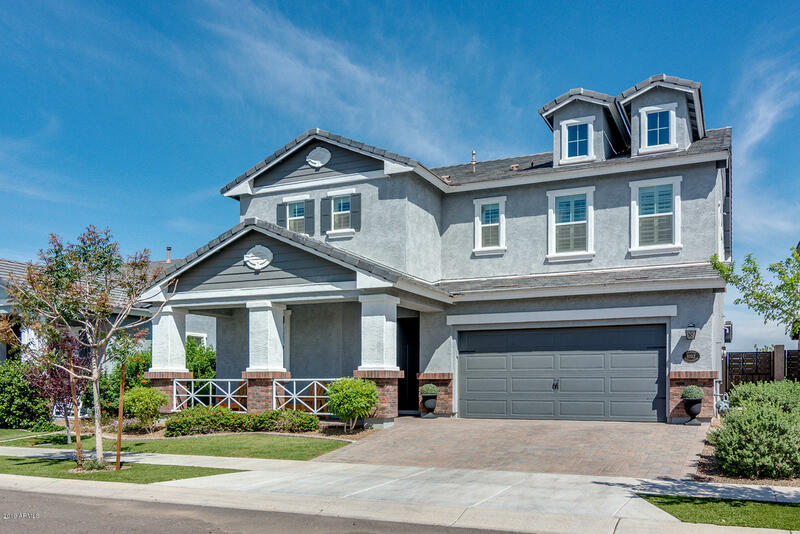 This gorgeous 5 bedroom 4 full bath home is loaded with many extras you must come and see! 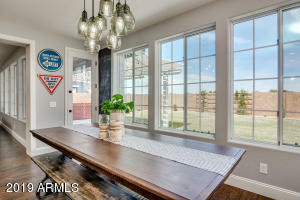 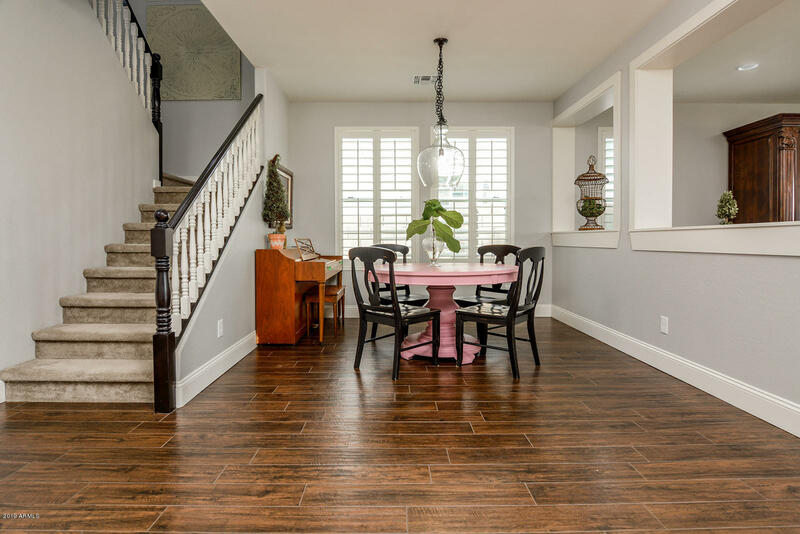 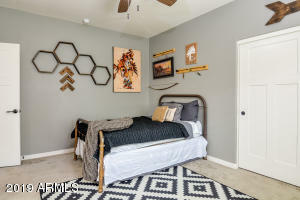 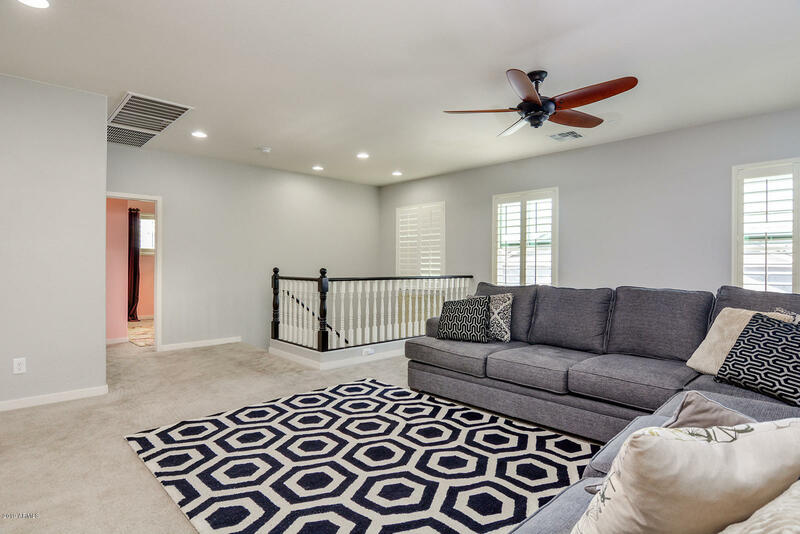 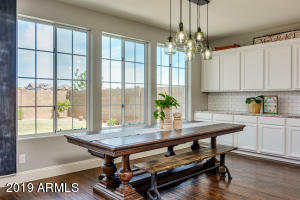 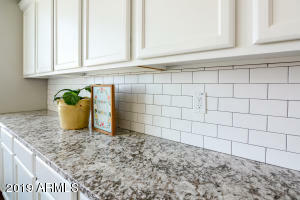 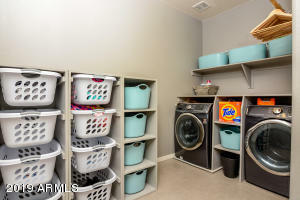 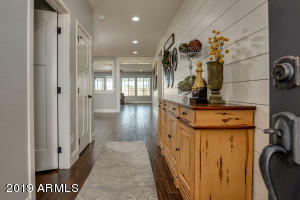 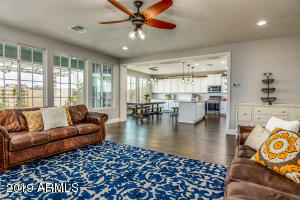 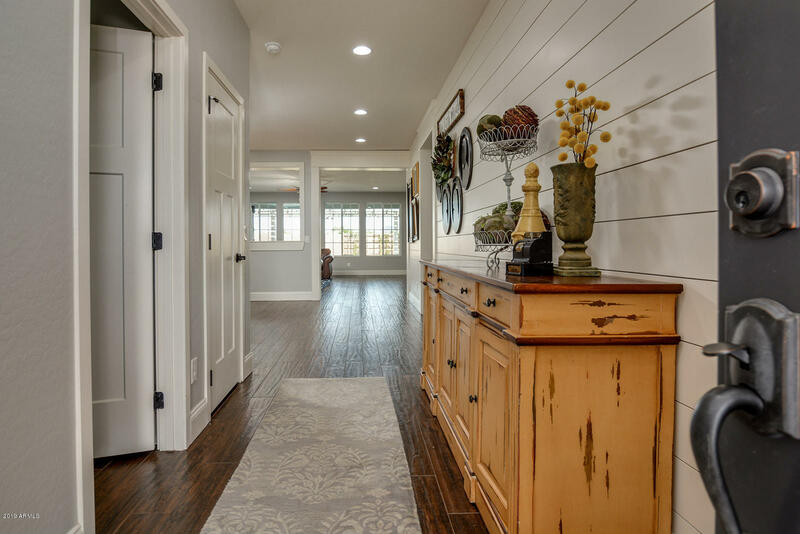 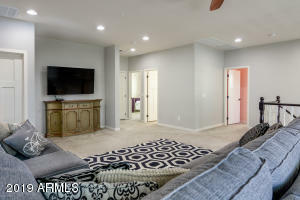 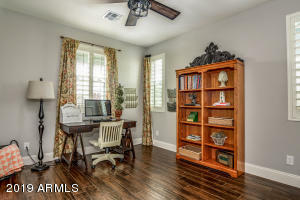 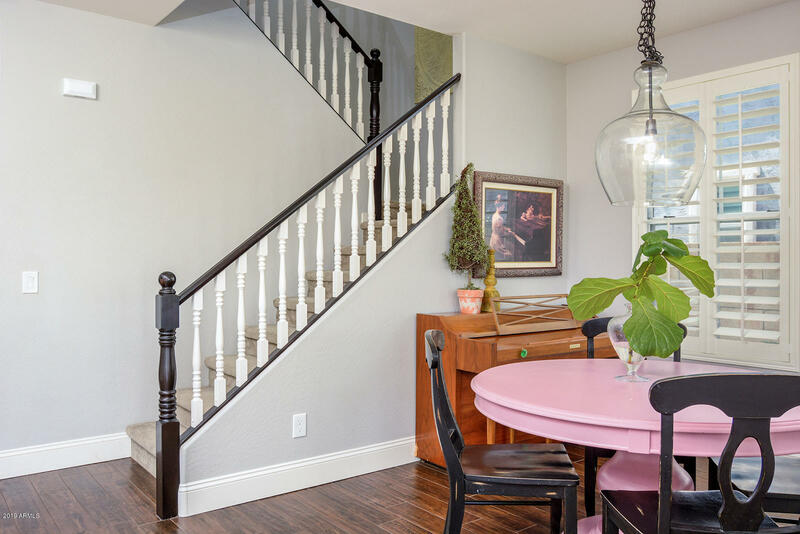 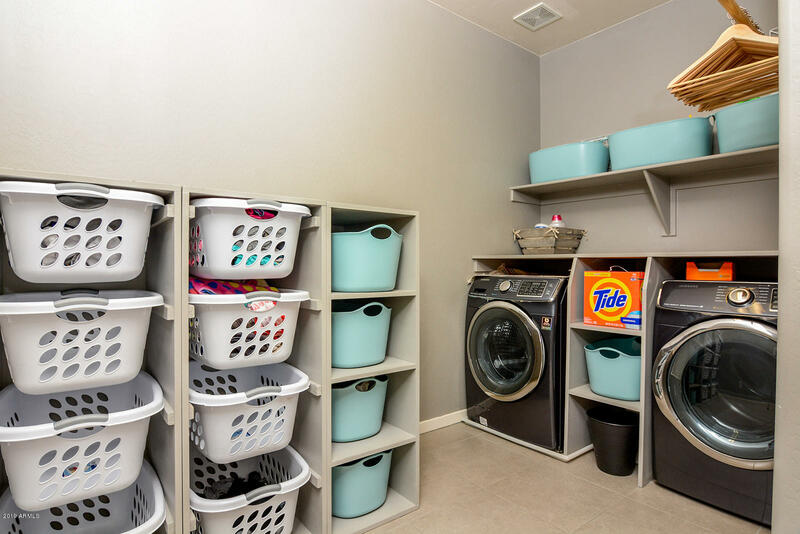 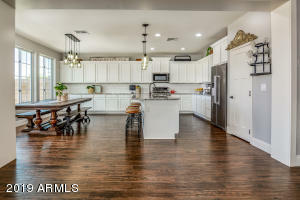 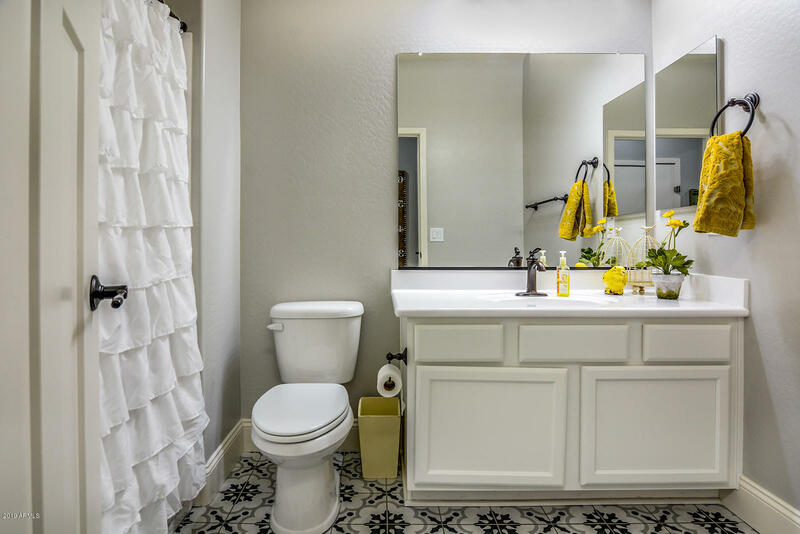 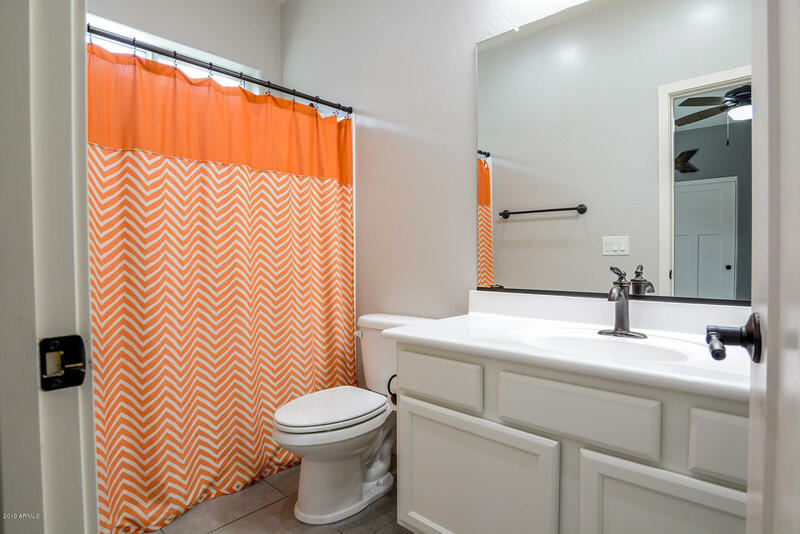 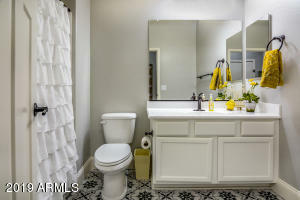 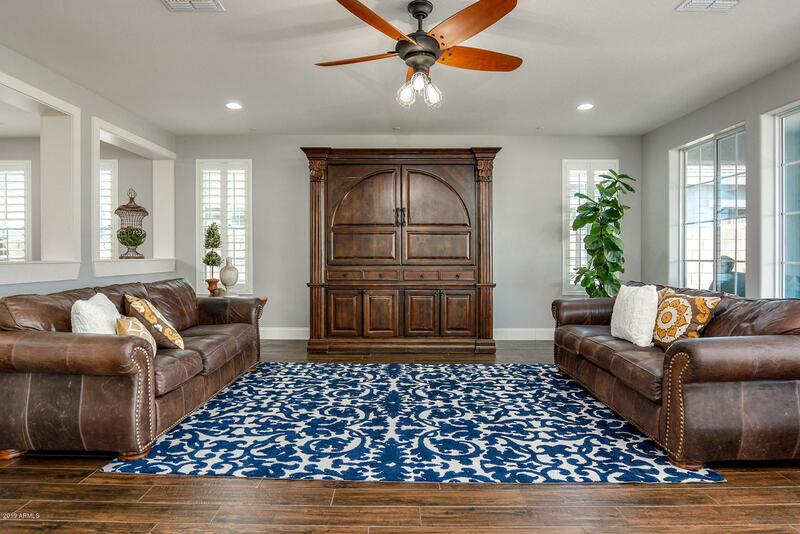 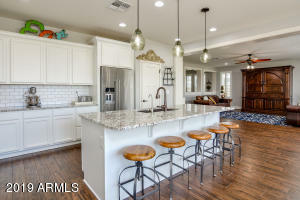 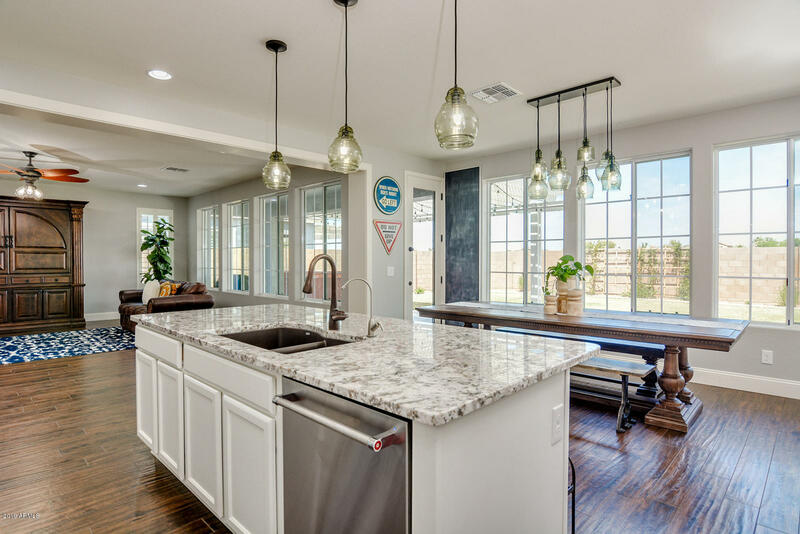 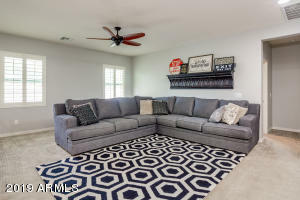 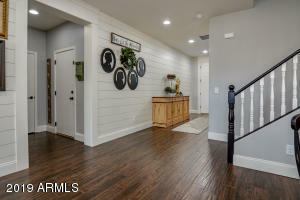 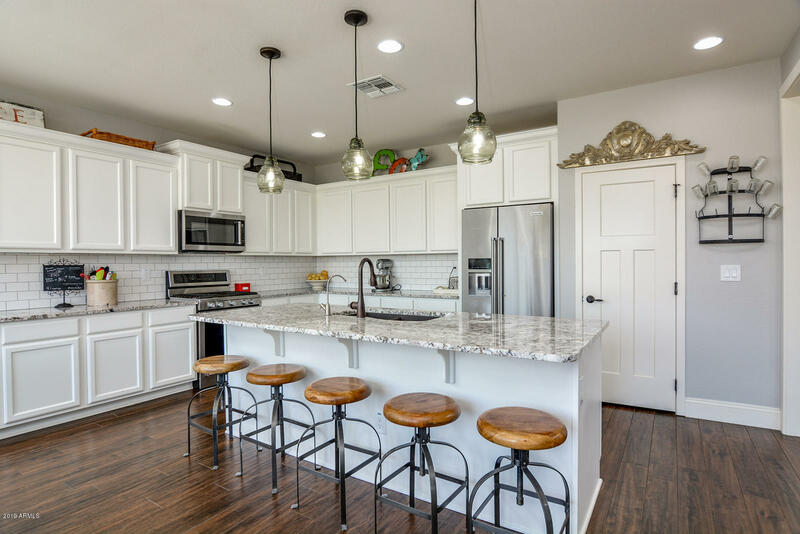 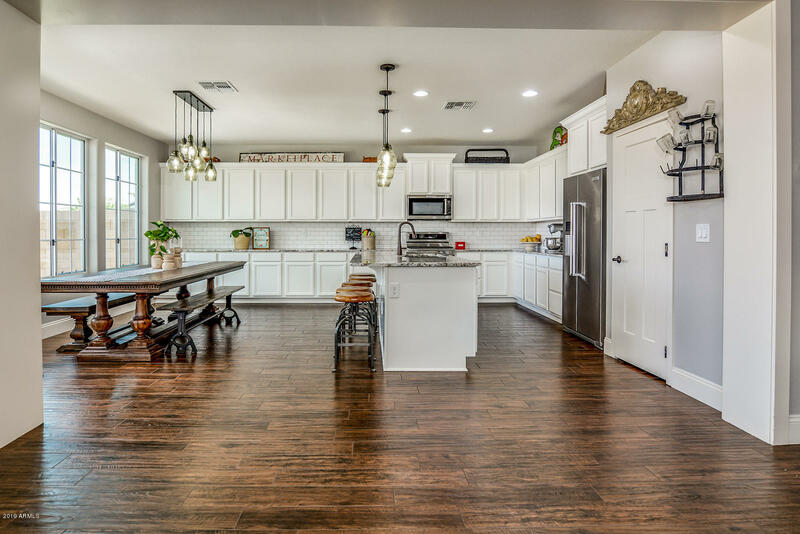 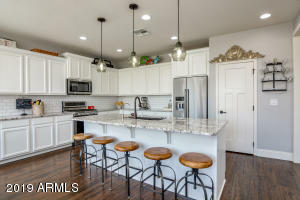 Shows like a model with a spacious open floor plan garnished with a shiplap entry, extended granite kitchen counter tops and island, white upgraded cabinetry, subway tile back splash, stainless appliances and a walk-in pantry. 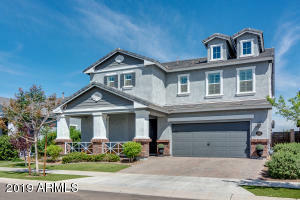 Home includes a spacious kitchen attached to large great room, large upstairs loft, 3 car extended garage. Wired for whole home speaker system. 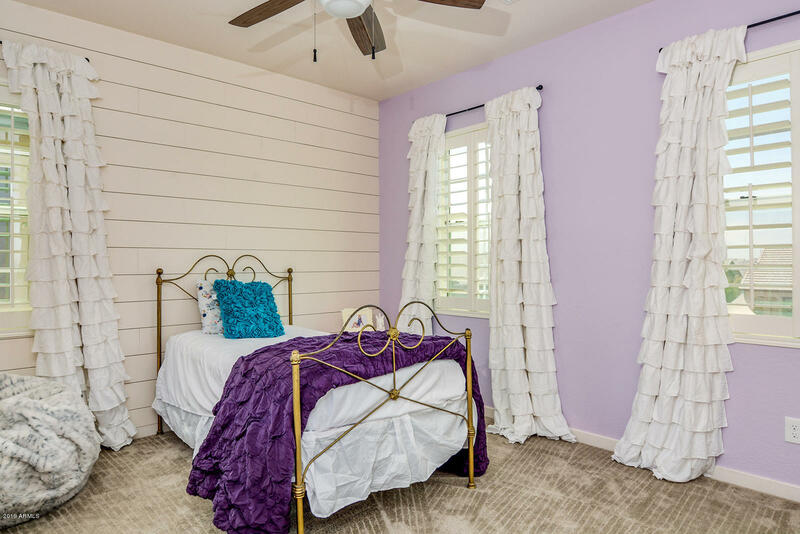 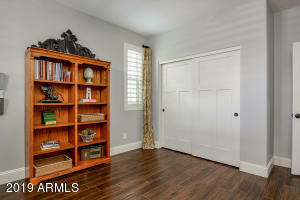 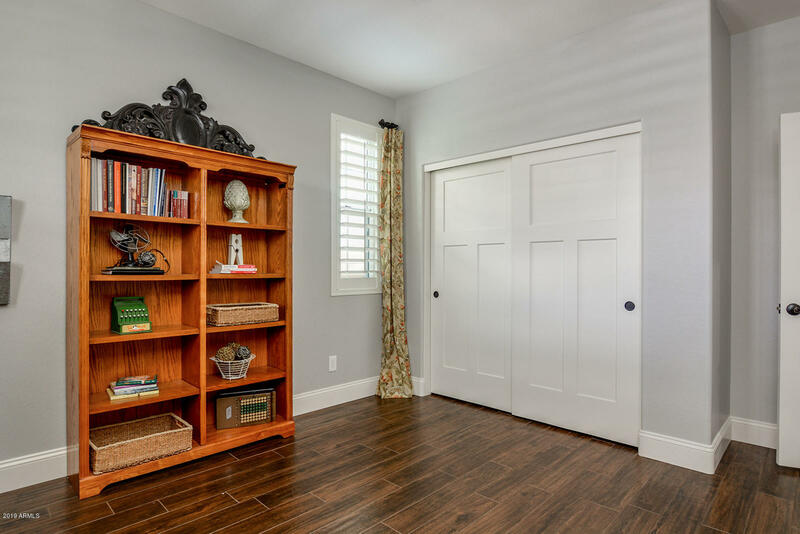 Beautiful custom shutters throughout. 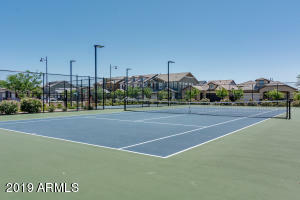 Premium lot / no neighboring homes behind or in front. 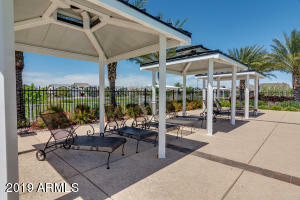 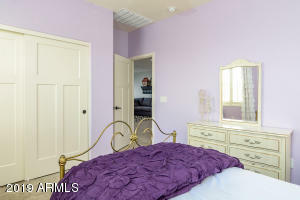 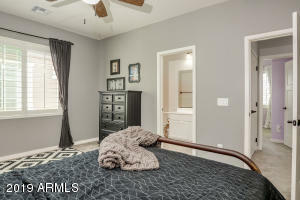 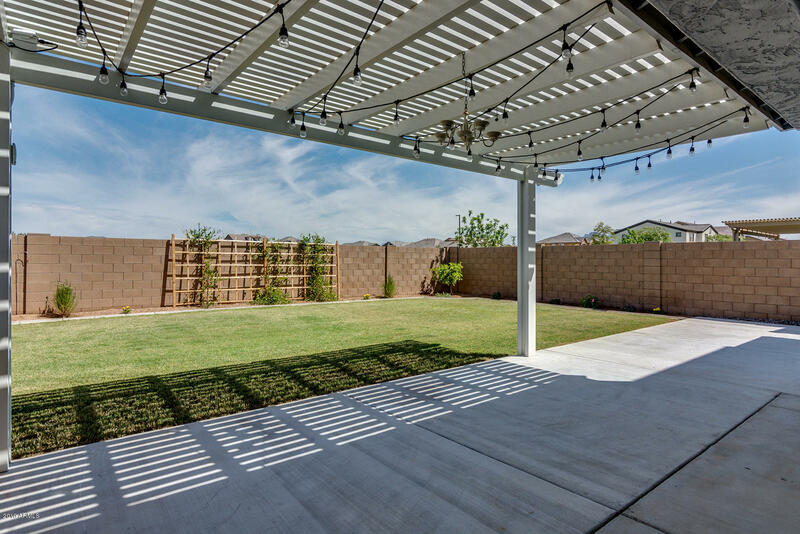 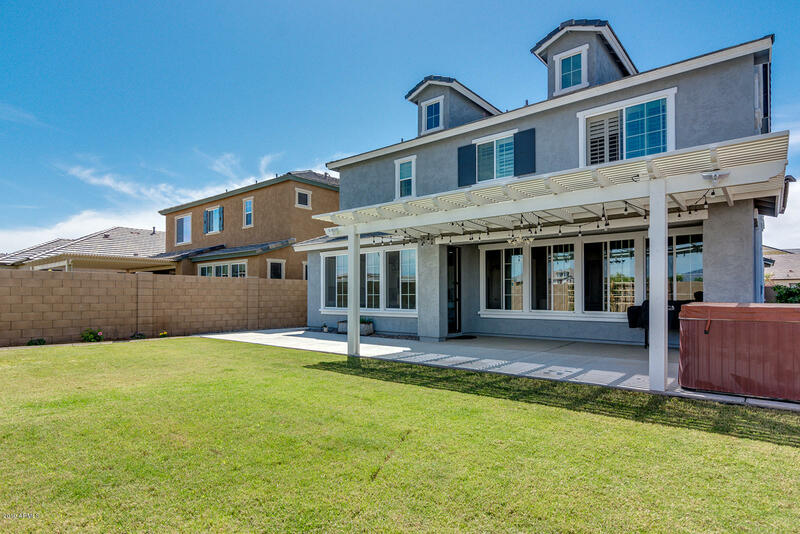 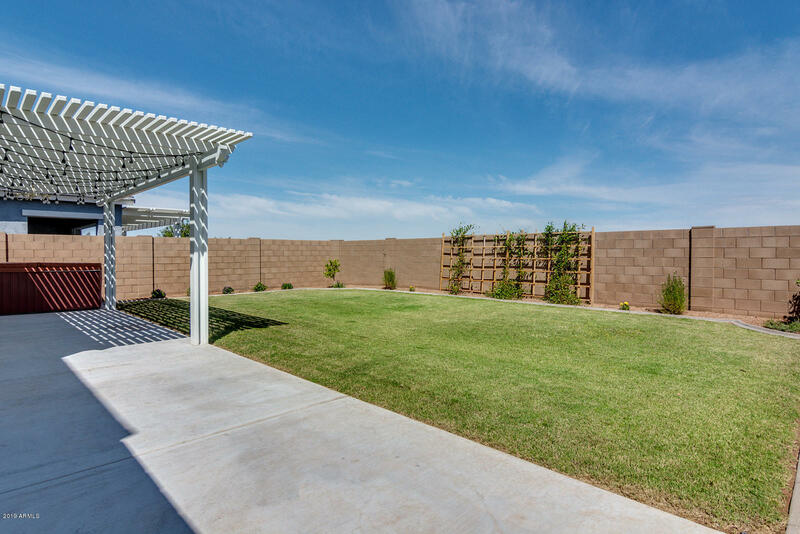 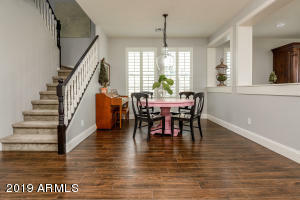 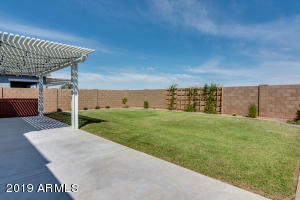 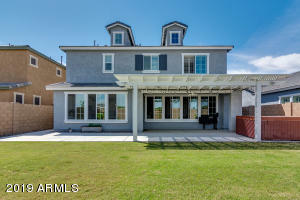 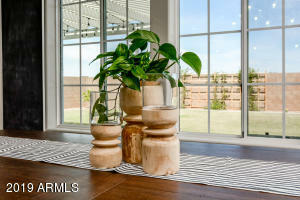 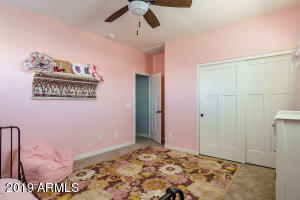 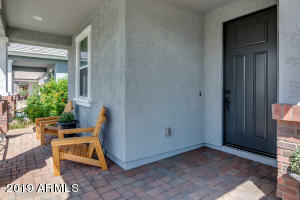 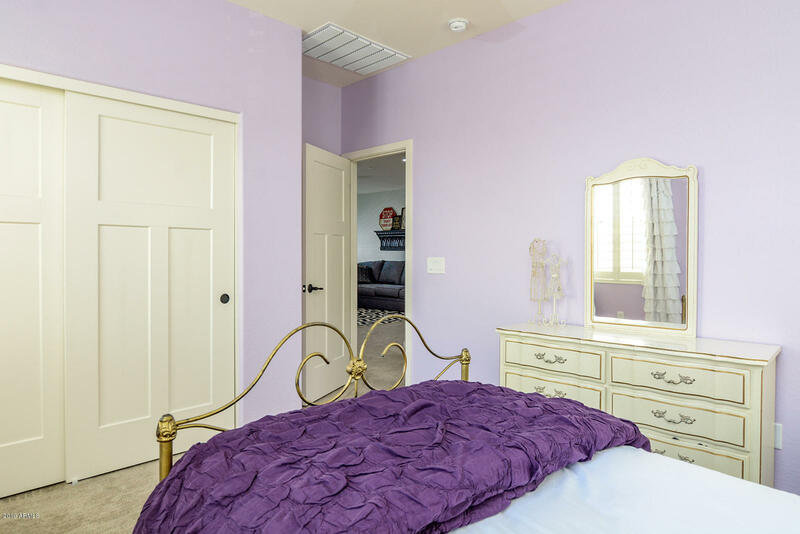 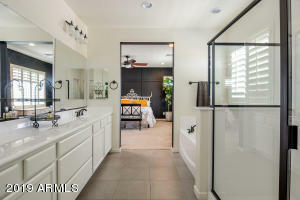 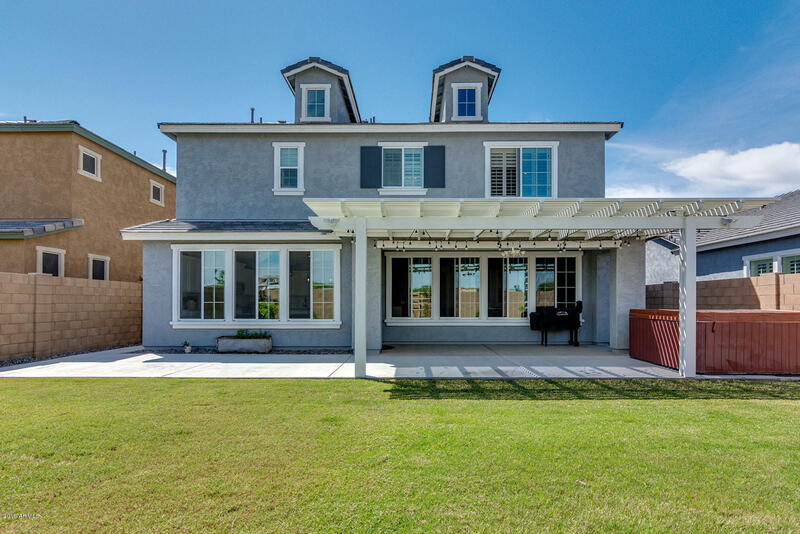 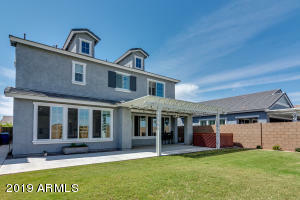 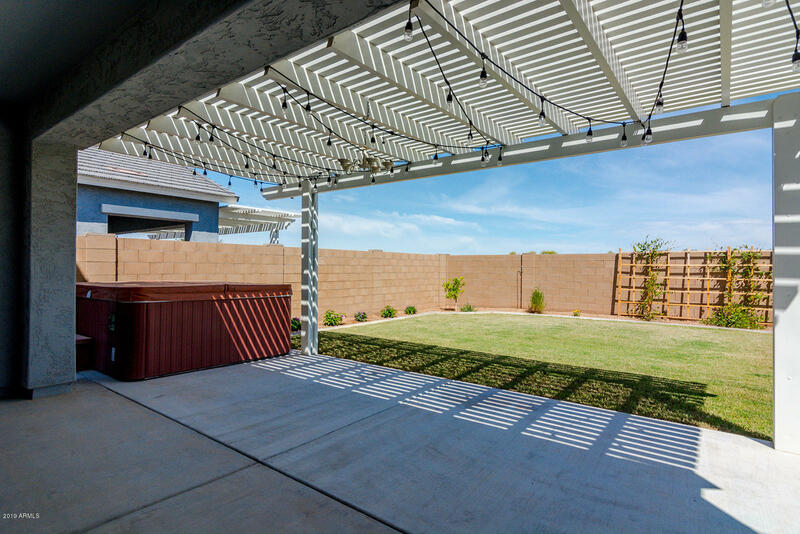 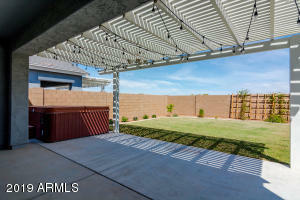 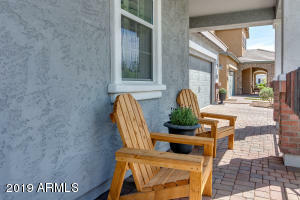 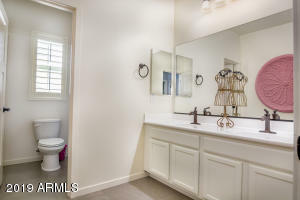 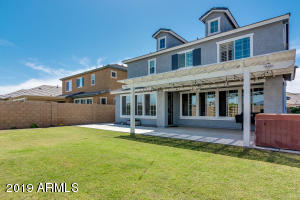 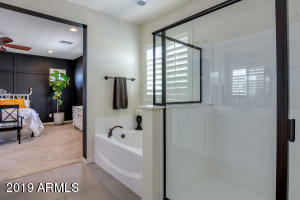 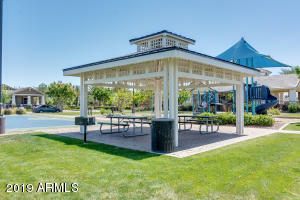 Enjoy the jacuzzi under the backyard pergola, overlooking the unobstructed views behind lot. 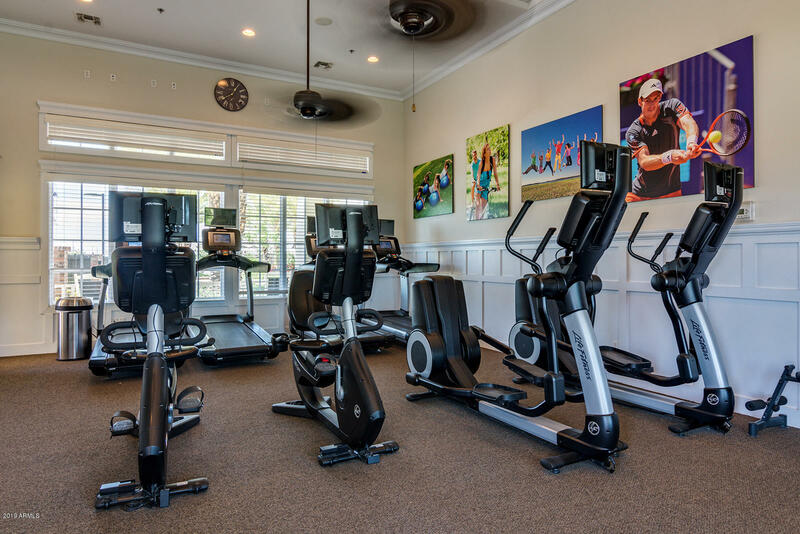 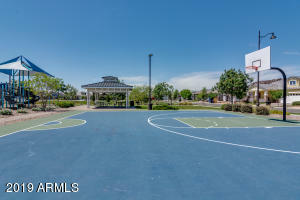 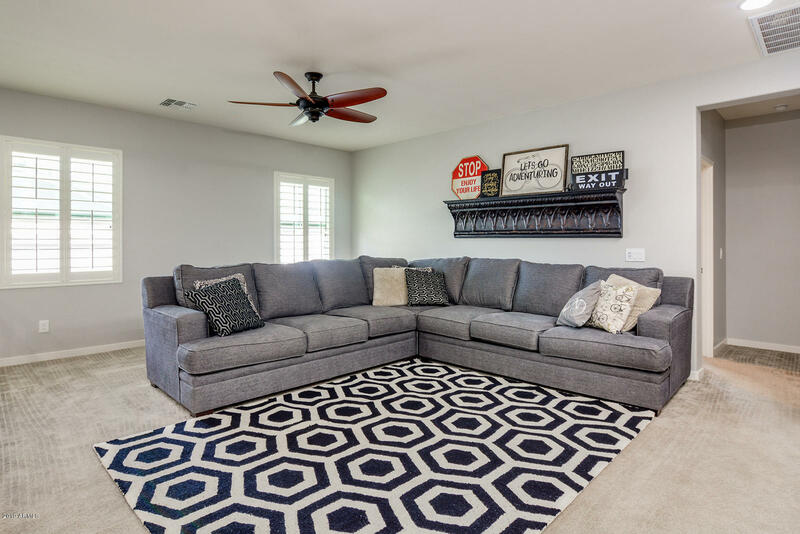 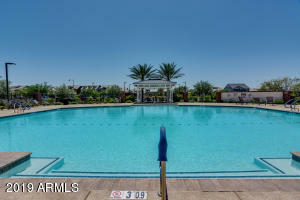 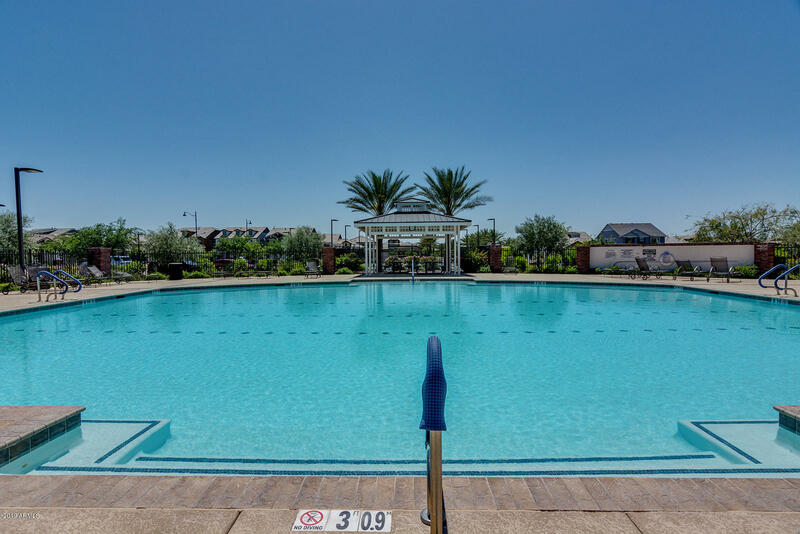 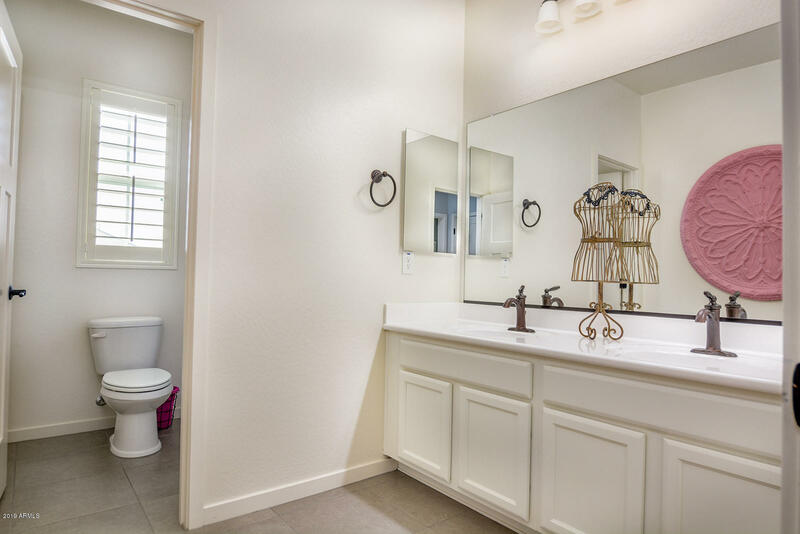 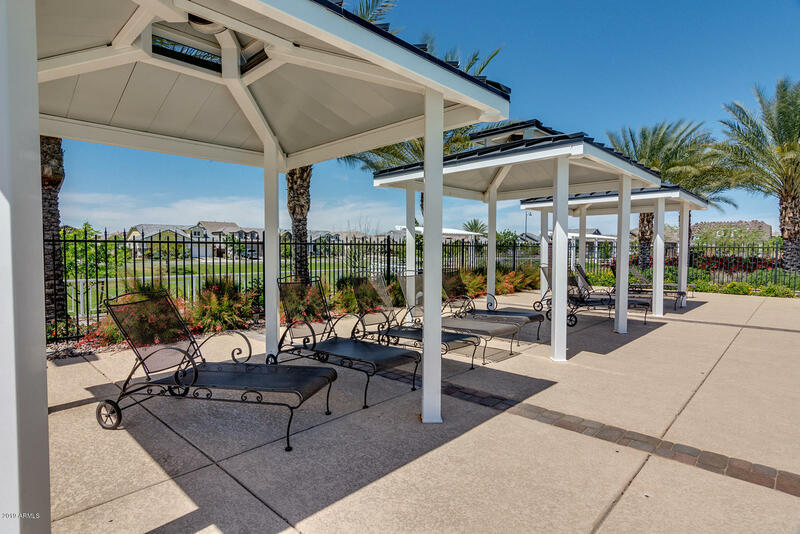 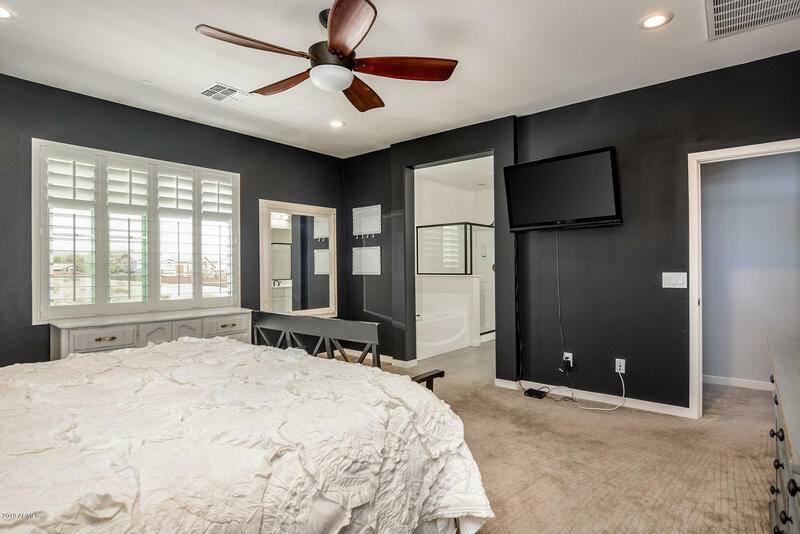 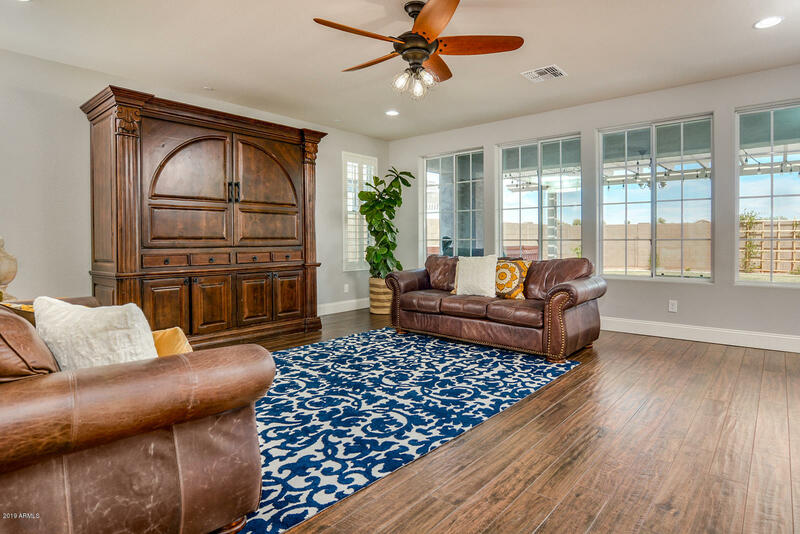 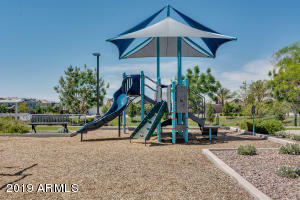 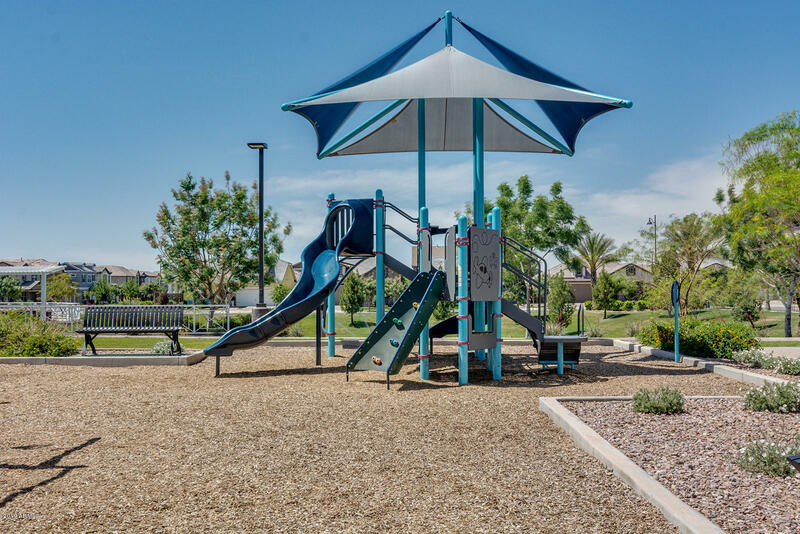 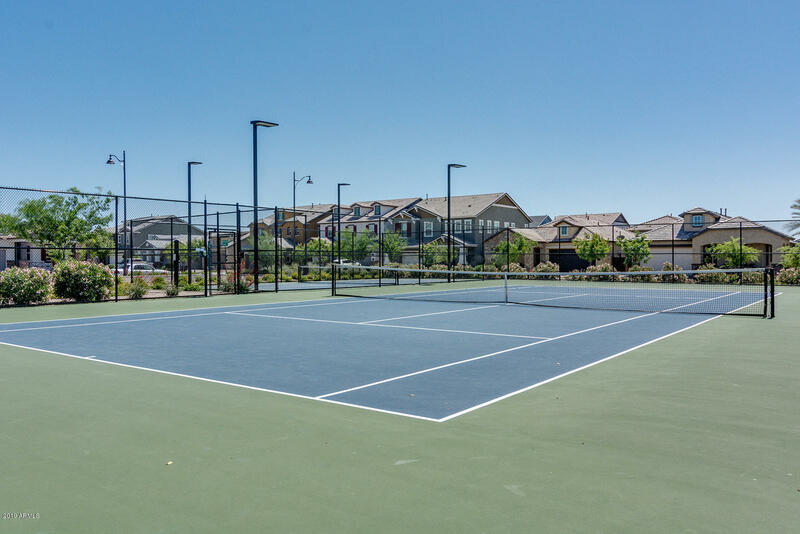 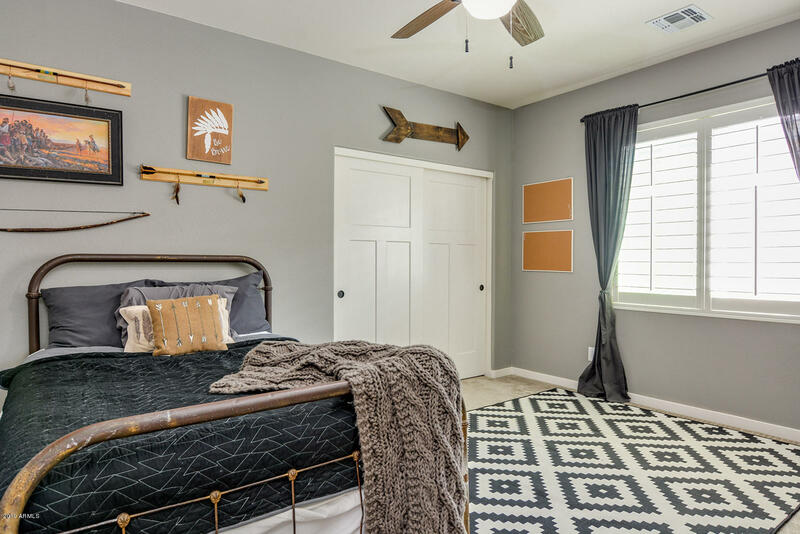 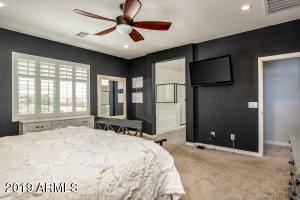 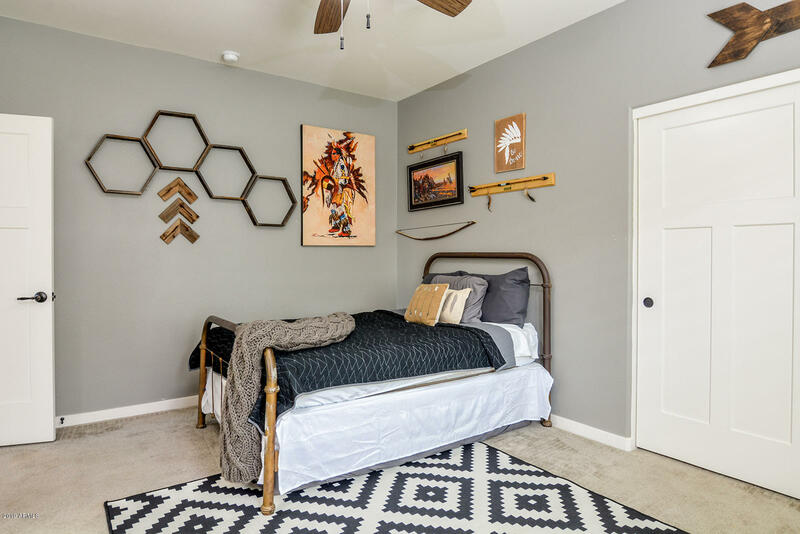 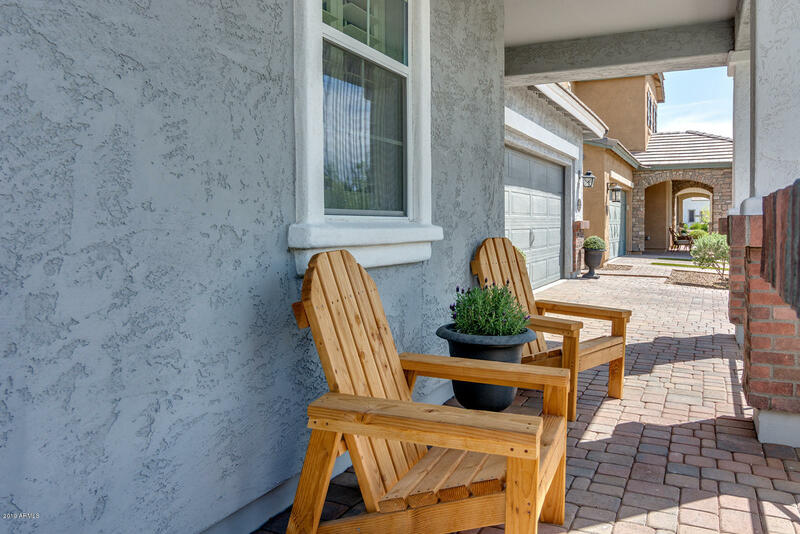 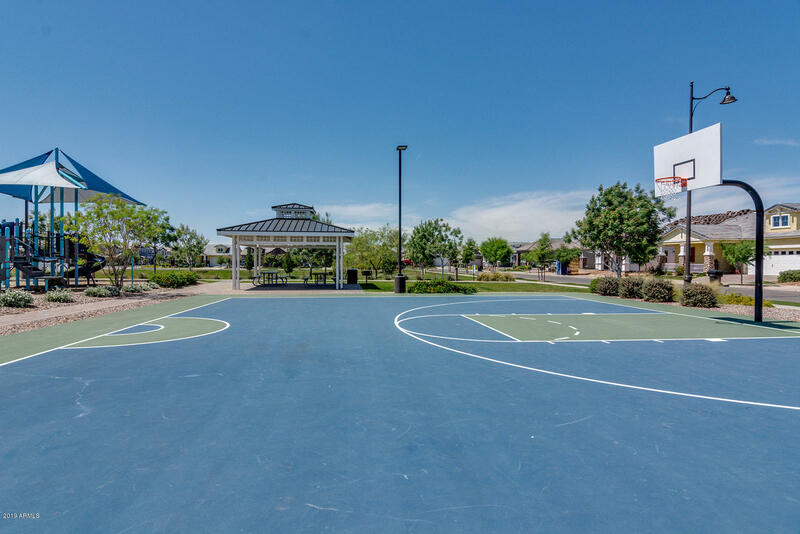 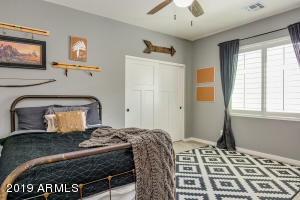 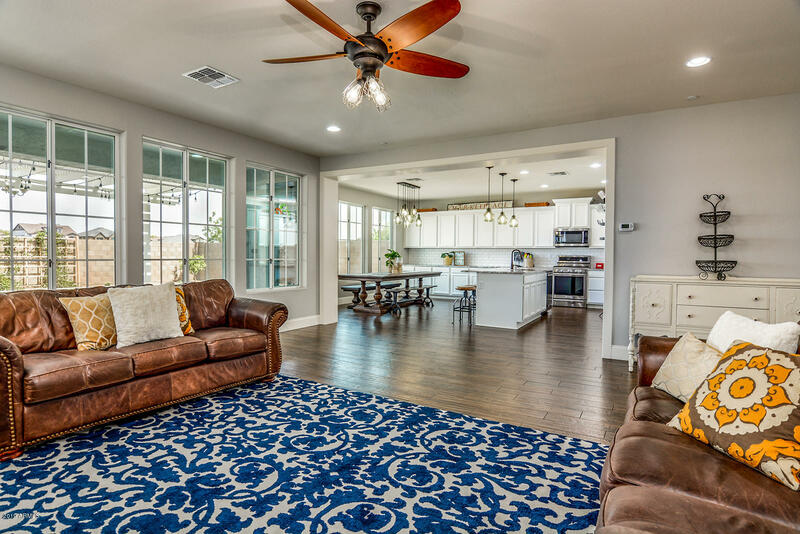 Tree lined boulevards that lead you to the centrally located Club House which includes a Community Pool, Fitness Room, Tennis/ Pickleball/ Basketball.